Abu Dhabi, 26 August, 2012- Finance House (PJSC) has successfully maintained the benchmark ISO 27001 Information Security Management System certification for its Information Technology (IT) Department for the third consecutive year, after detailed third party compliance audit conducted by TÜV SÜD Middle East LLC whose headquarter is in Munich, Germany. Finance House Chief Information Officer, Tarek Soubra, said: “Right from commencement, we have considered confidentiality, integrity, and availability of information as a strategic approach for managing our IT services, systems, and infrastructure at Finance House. 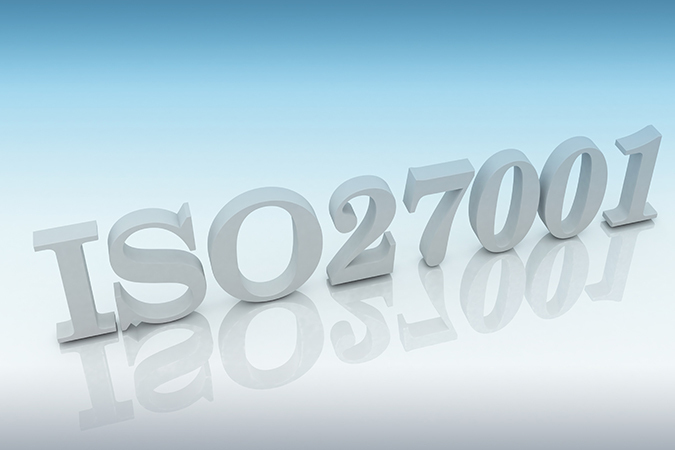 Achieving the ISO 27001 Certification two years back reflected our serious commitment to such approach”. “After 2 years of achieving the ISO 27001, we are proud to maintain this certificate for the third consecutive year which greatly amplifies Finance House’s stable commitment to Information Security. This remarkable achievement is attributed to the great efforts of our Information Technology Department which ensures continuous compliance and improvements to the security framework to adopt the best technologies and systems available”, continued Soubra. “As Information is a key asset for banks and financial institutions, maintaining the ISO 27001 certification assures our key stakeholders and customers that we implement the highest international standards of information security, risk control and customer protection,” continued Soubra. “We at Finance House remain committed to maintaining the quality of our services and products to all customers, and to delivering first rated services at world class levels”, concluded Soubra. ISO (International Organization for Standardization) is the world’s leading developer of international standards. ISO standards specify the requirements for state-of-the-art products, services, processes, materials and systems, and for good conformity, assessment, managerial and organizational practice and the only official authority that awards the ISO 27001, that is an internationally recognized standard for Information Security Management Systems (ISMS) that sets the rules for employing a methodical approach to managing sensitive information and ensuring data security.